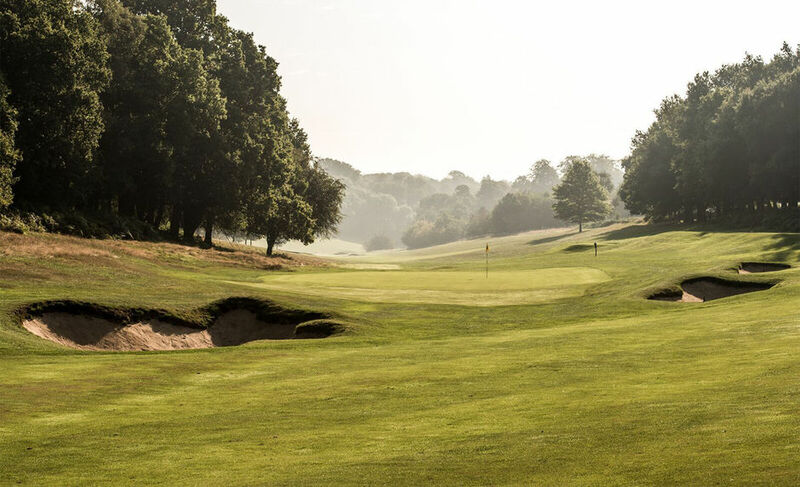 Ashridge Golf Club has long been associated with warm hospitality and the very best in golfing traditions. 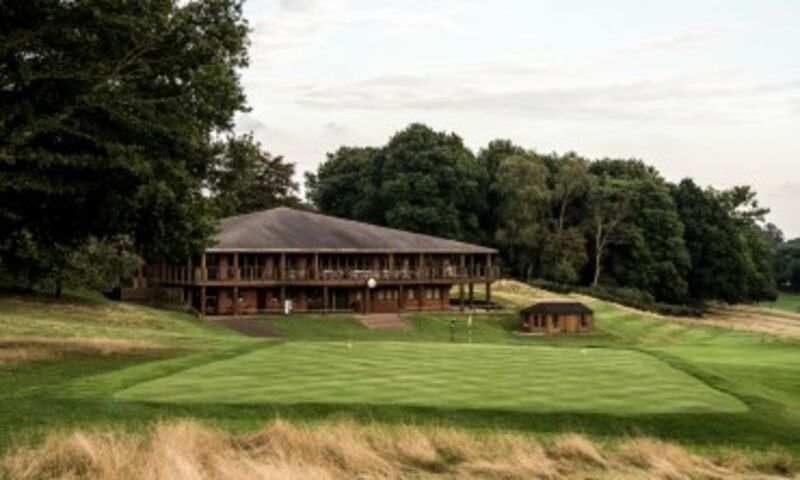 The Club was officially opened in 1932 and has regularly featured in the top 100 golf courses in the UK and was selected by the R&A to host an 'Open Championship' Regional Qualifying Competition for six years between 2003 and 2008. 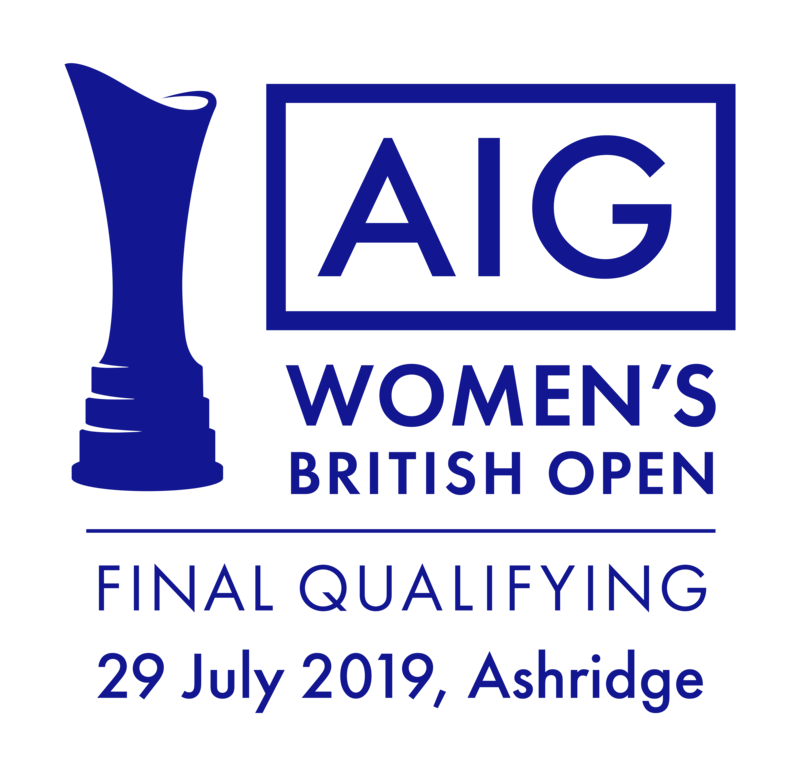 Top level golf returns to Ashridge over the next two years with the AIG Women’s British Open Final Qualifying being held in July 2019 and the R&A Women's Senior Amateur Championship in September 2020. The original course architects were Major C K Hutchison, Sir Guy Campbell and Colonel S V Hotchkin who were careful to retain the essence of the stunning parkland with the result that every hole possesses the priceless attribute of unspoilt, natural beauty. 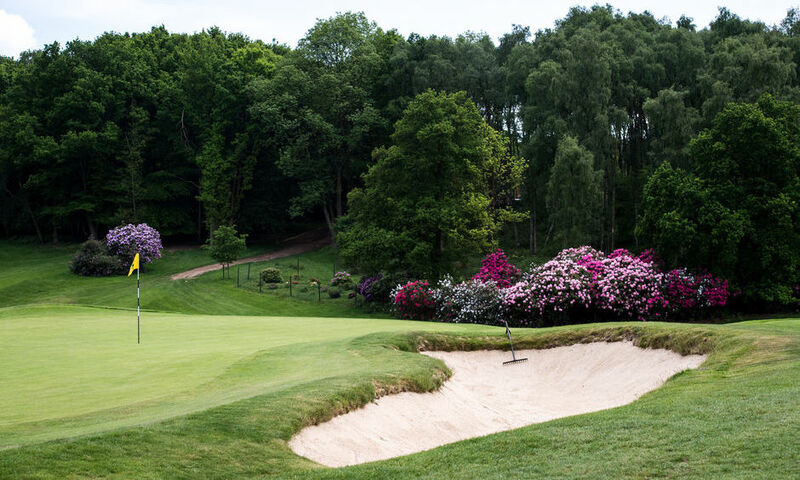 The design of individual holes and the skilful bunkering make Ashridge a stunning example of the synergy of both traditional and modern golf architecture. From 1 November to 31 March, groups of 12 or more can take advantage of our special Winter Package. Ashridge Golf Club: Course open. Front half of 7th green not cut due to drainage recovery. Hole cut at back of the green. All other greens cut. Today, the course measures 6,678 yards and with a par of 72. Many visitors tell us that we have the best greens and best lunch in Hertfordshire. Ashridge Golf Club is a wonderful venue for Society Golf, set within 350 acres of tranquil surrounds and close to London. 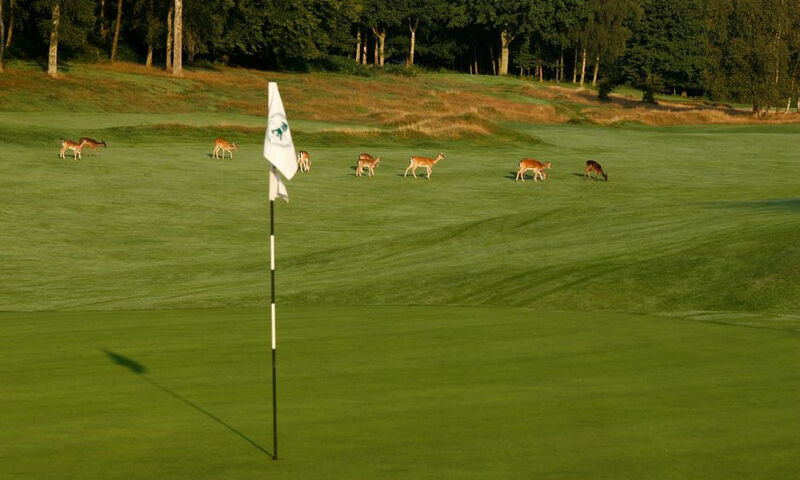 Ashridge Golf Club has long been associated with warm hospitality and the very best in golfing traditions. The romantic and traditional names have not been lost. Witchcraft Bottom and Nob's Crook, Thunderdell - a wood of splendid beeches where blasted trunks bear witness to its evil reputation; Princes Riding - a long avenue with a stately monument at the end of it; were there ever more thrilling names? Today they have been transferred to appropriate holes upon the course, and the holes are worthy of the names.